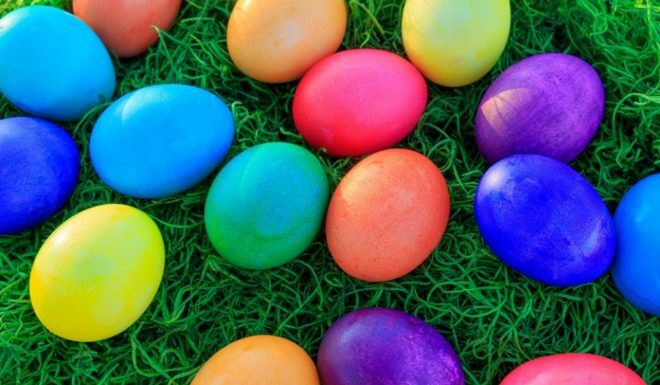 We still have some Easter Eggs! (Monday April 22). Children can come find as many as they want. Only while our supplies last. Preview sale Thurs May 2nd from 4-8pm (pay $5 at the door); Open to public starting Sat. May 4th 9am-4pm. 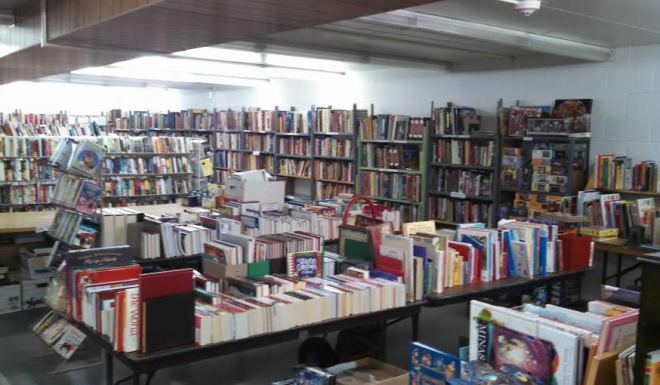 Over 25,000 items, New Hardcover/paperback Fiction; Classics; Children’s books; YA books; Non-fiction books of every subject; New and Old books; Christmas books; Large Print books; DVDs; CDs; Audio Books; jigsaw puzzles/board games. Hardcovers $2, Paperbacks $1. Publication dates 1800’s to present. Easy shopping-most collections sorted by author. There is something for everyone! Join us Friday, April 26 at 7 pm for our monthly Trivia Night. 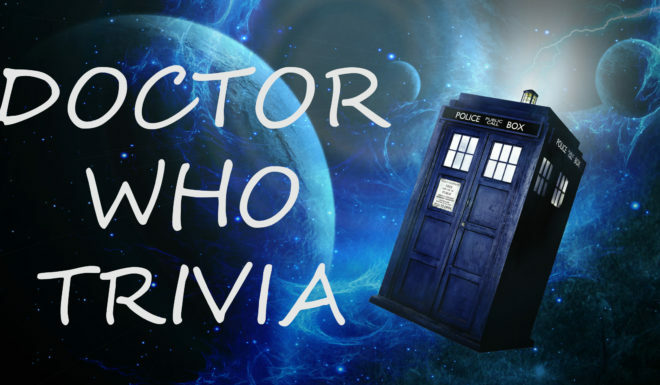 The April topic is Doctor Who Trivia. Teams of 3 to 5 people. The winning team will win a prize. On Saturday April 27, 11am-2pm, author Erik Fasick will be talking about his book on Three Mile Island. He will also be selling and signing copies. It is in the Images of America series put out by Arcadia Publishing, so there are lots of great images. 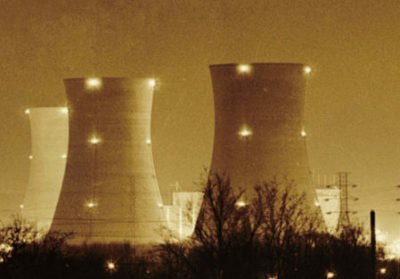 As well as information about Three Mile Island’s history and the incident 40 years ago. Come see all sorts of newly purchased equipment! 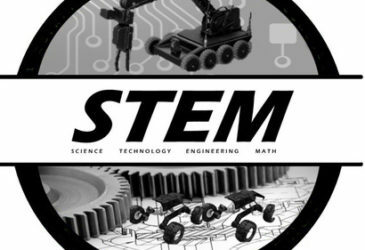 Join us weekly to explore robotics and science. 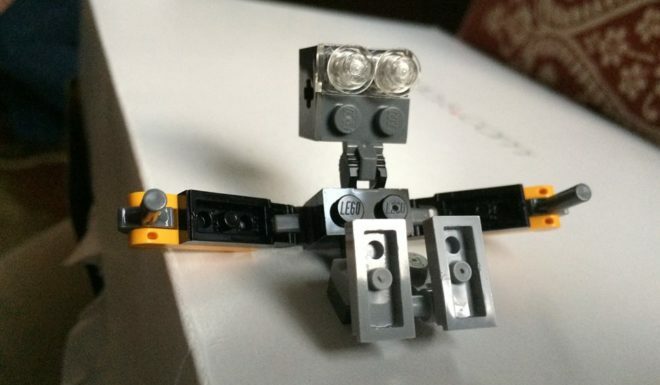 Build, Design, and Learn in a fun, family atmosphere. Join us, on a new night, Tuesday nights from 6-7 pm for an interactive fabulous way to get fit for the whole family. 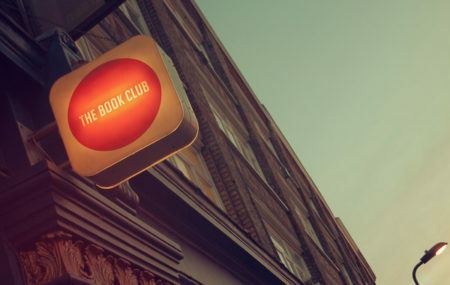 Every Thursday from 6:30-7:30 pm. 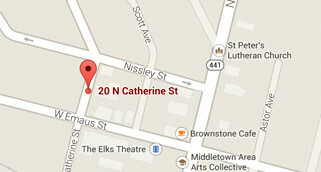 Explore our NEW Middletown History tab. 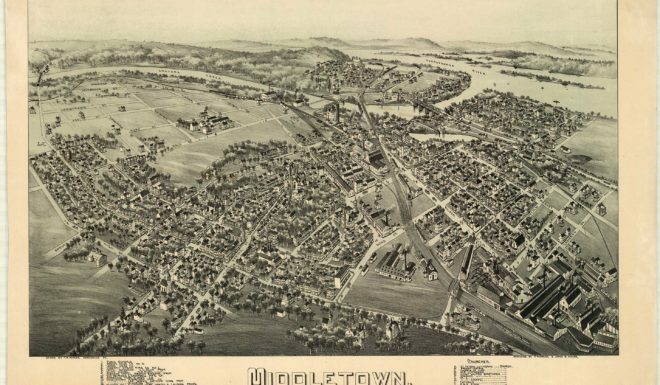 Articles include, “Story of Middletown,” “Middletown Resolves,” “History of the Middletown Public Library” “Mickey Mouse Toy,” “Historic Middletown Homes“ and more. Full text databases, including general references, newspapers, auto repair manuals, and subject databases covering business, health, education, government, and more. 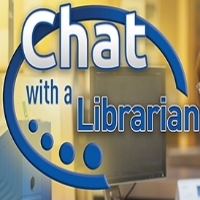 Search articles and databases, job resources, Power Kids, Access PA catalog and more. 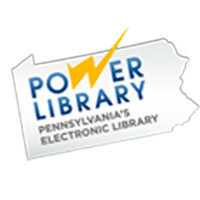 Click here for Power Library’s Funding Attribution Statement. 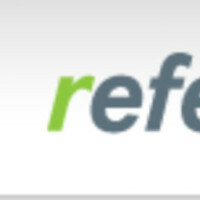 Address and telephone listings of businesses and residences for reference and research. 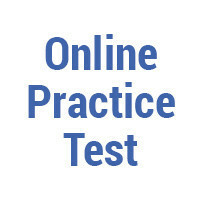 Practice tests, exercises, skill-building courses, e-Books and information. 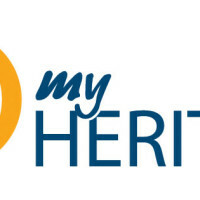 Includes a Learning Center dedicated to job searching and career help. 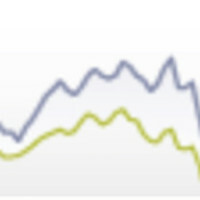 Get comprehensive financial information on stocks, mutual funds, exchange-traded funds, and various investment indexes.